We spend a lot of time talking about shipping your car here on the Secure Auto Shipping blog, but that’s not all we do here. Along with cars, we also are experienced in shipping RVs, heavy equipment, and most enjoyable of all, boats. With the owner and founder of Secure Auto Shipping being an avid boater, it’s no surprise that we have a wide array of experience in shipping boats of all types and sizes. In honor of our love for boats here, consider some of the following places for boating and fishing that cannot be beat. In fact, we be you’ll love them so much, you’ll want to move and transport your boat to your new home with Secure Auto Shipping. While you may not want to spend your winter’s in Alaska, (or perhaps you love the snow) the summers in Alaska are temperate and mild, and the fishing is hard to beat. Whether you love Pacific Salmon or you’re passionate about Cod for a great fish and chips meal, you will never want to leave the beautiful north. Of course, no great fishing trip is perfect without your boat that has been your constant companion. Make it a long trip and have Secure Auto Shipping transport your boat up north. Or, if you like to spend your summers up north and like a snowbird, travel south for the winter, don’t leave your boat behind, ship it too! While not a fisher’s paradise, unless you would die for a deep-fried catfish fillet, the Lake of the Ozarks is truly a boater’s paradise. Paddle around the many different lakes in the area and enjoy your time out on the water. When you aren’t boating, enjoy the quaint towns in the area that provide you with a touch of Southern charm. Don’t miss Lambert’s Cafe, home of the throwed roll, in Branson when you’re not out on the lakes. Okay, okay we know the towns around the Great Lakes aren’t the most seasonally friendly, especially in the winter, however, if you love boating, you’ll want to spend plenty of time out on the Great Lakes. 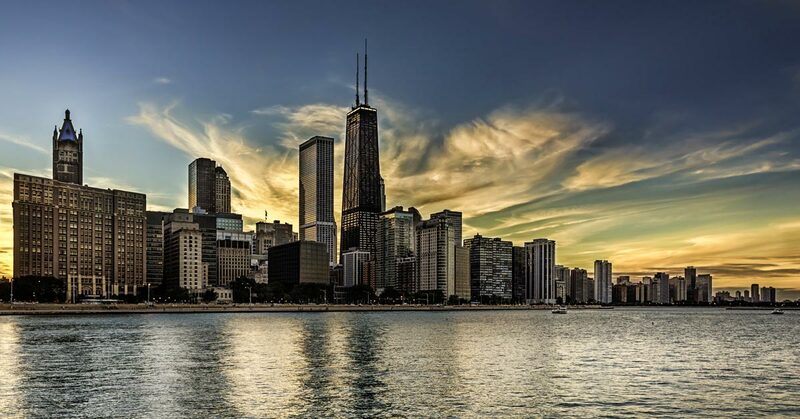 Perhaps you will fall in love with Chicago and enjoy watching the sunset over the city skyline while you’re out on Lake Michigan, or maybe you prefer the feel of Green Bay. Either way, you’ll have your perfect boat with you when you ship it to the Great Lake Region with Secure Auto Shipping. If you’re looking to head out of the country and to some place tropical, you won’t want to pass up Panama, especially if you’re an avid fisher. It’s very easy to transport your boat to this major port and enjoy the amazing waters that this country has to offer. Everything from tuna to mahi and wahoo can be found along the shores of Panama, making it easy to bring in an amazing catch. Take the time to travel the world and take your boat with you. You may find the most amazing boating and fishing adventures await you if you simply take your boat along. Let Secure Auto Shipping transport your boat for you with ease. Contact us for a quote today!